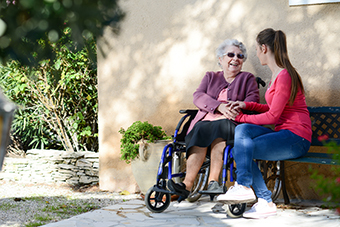 a total of $64 million in capital grants to construct new or upgrade residential aged care services. This builds on the allocation of 475 new Short-Term Restorative Care (STRC) places worth an estimated $34.7 million that the Minister announced in February 2017. View the 2016-17 ACAR results, including details of the successful approved providers. See Department of Health full article here.